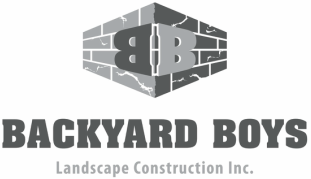 The Backyard Boys specialize in interlock patios, walkways, driveways, steps, retaining walls and natural stone landscapes. Whether you are looking to add some curb appeal to your home with a new front entrance or want to design a new entertaining space in your backyard, Backyard Boys will bring your vision to life. Dane Buttenaar, owner and operator of the Backyard Boys, has built the company based on hard work, uncompromised quality and fair pricing. The Backyard Boys work sunrise to sundown to ensure you are outside enjoying your new outdoor living space as quickly as possible. If you are looking for premium, quality construction with fast, reliable service, all at a price you can afford, the Backyard Boys is your team, ready to deliver your landscape dream. The Backyard Boys have a passion for natural beauty and construction with character. That passion finds expression in thoughtful outdoor spaces that reflect your values and ideas. We will meet with you at your home to discuss the project at a time that works best for you. We take the time to learn in detail of your landscape vision. Your landscapes are a reflection of you. Your values, your background, your interests, your home and retreat – we will dig into these key elements before digging into your lawn. 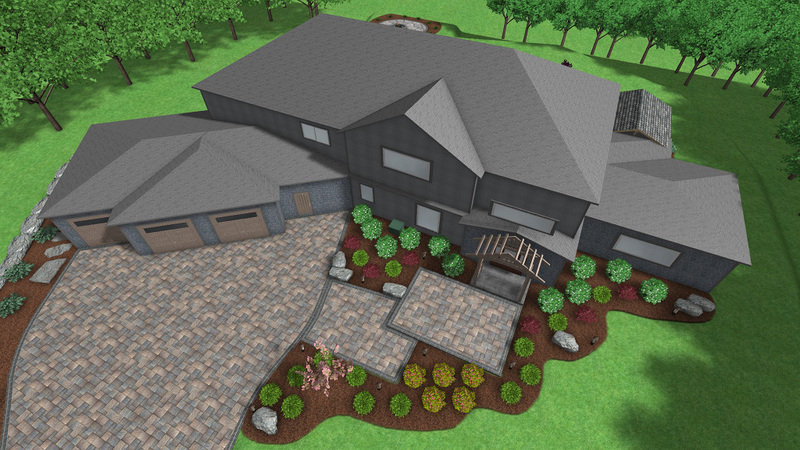 Our landscape design process is a relationship-building medium that relies on the formation of trust. We understand the nuances of creating real spaces and engaging you, the one who uses them - to reflect your story. We will work with you to help your vision align with budgets. 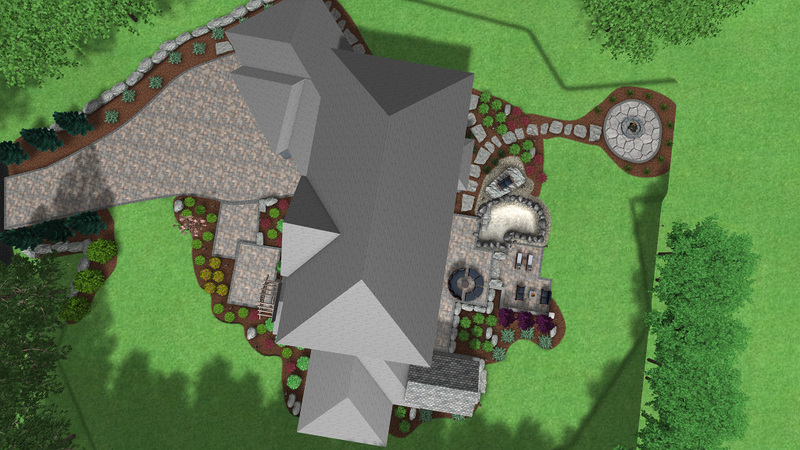 We will take a guided tour of your property and envision your landscape dream together. 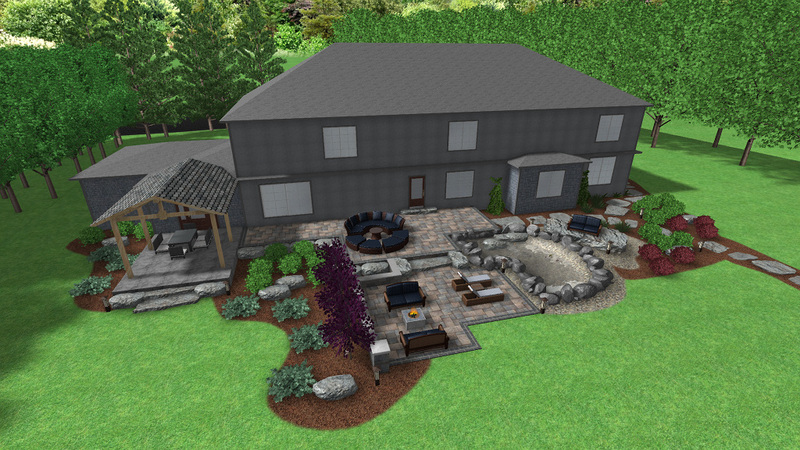 If you choose, a design brief will be prepared that sets a framework for your landscape dream. Once approved, your art is put to canvas. 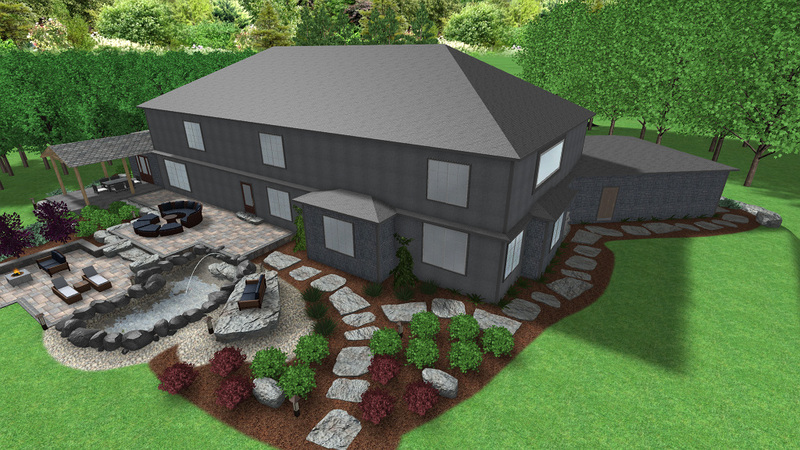 Our landscape construction team takes design vision through to rigorous construction detailing very seriously. With exceptional attention to detail, we are passionate about creating inspiring landscapes built to last. Underpinned by sound foundations, we build your project to committed standards with efficiency, safety and laborious detail. You can say we like to sweat the small stuff! The Backyard Boys work sunrise to sundown ensuring your job is complete not only in the highest quality, but also in timely manner. We keep a very orderly work site and are always conscious to provide as little disruption to yourselves and neighbours as possible. 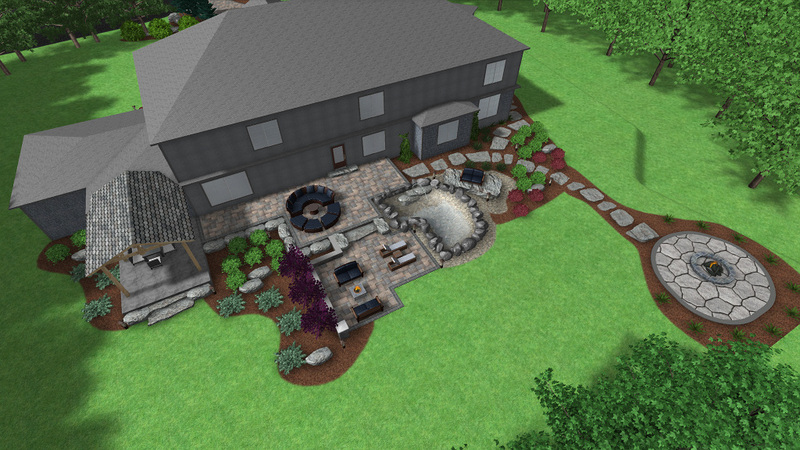 The Backyard Boys are committed to fluid communication throughout your landscaping experience. We listen and respond with clear communication. From consultation to construction, the seamless communication between our team is largely part of your project success and satisfaction. 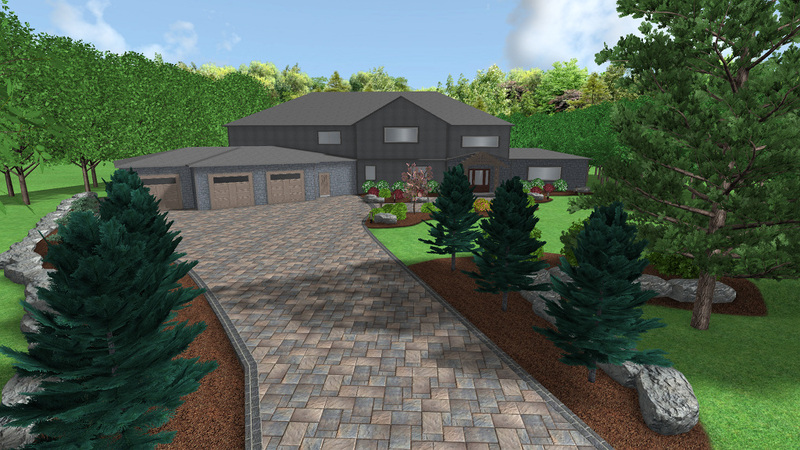 Upon job completion we will join you on a final walk-though of the project and make any adjustments if required. Once you are 100% satisfied, we will provide you with the final invoice, and payment options. JUST 3 EASY STEPS TO ENJOYING YOUR BEAUTIFUL NEW YARD.